The Committee/Trustees were reappointed. Sandra Thornley presented her last accounts and Judy Wilson was appointed as Treasurer. All other officers remain the same. Our Next Meeting is on Tuesday 20th November 2018. Speaker will now be Alan Haydock who is famous locally for his talks and acting ability with Radclife on Trent Drama Group. Competition for the Diamond Trophy “Bonfire Treats”. 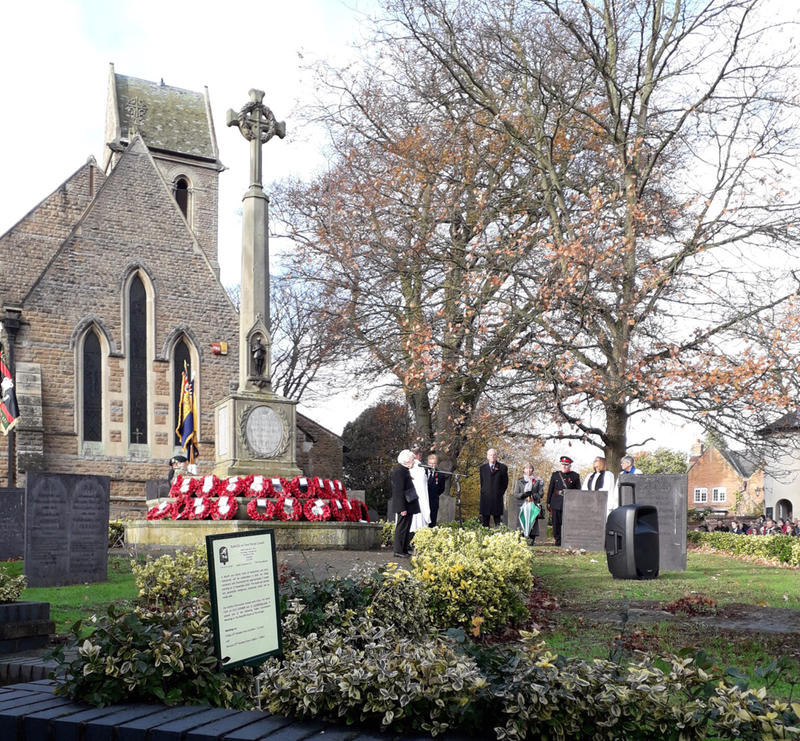 Radcliffe on Trent members were proud to join in the Parade for The Centenary of ARMISTICE Day on Sunday 11th November 2018 Our President, Mrs Ann Smith laid a wreath in the name of Radcliffe on Trent WI. Our new committee was duly voted in. The Officers, Ann Smith as President, Sandra Thornley as Treasurer and Sarah Bailey remain the same. 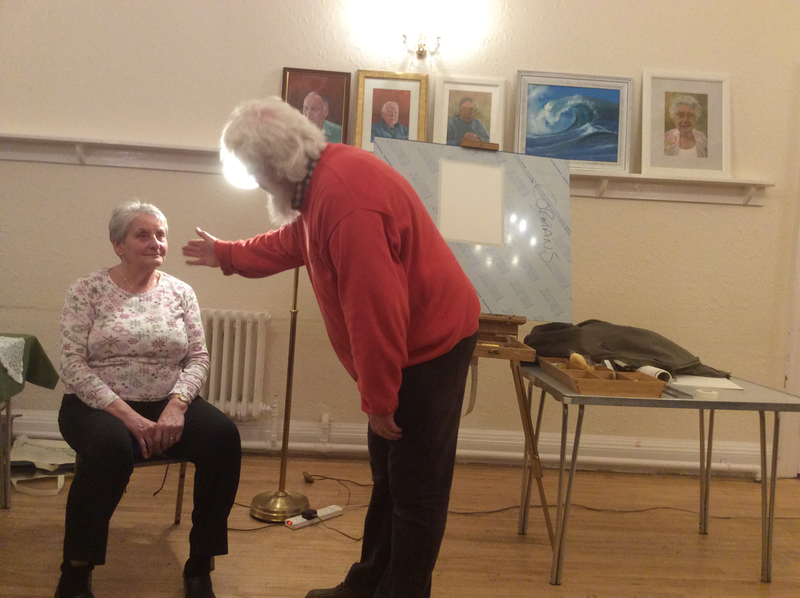 We have three new members, Chris, Beryl and Joyce. Full names, their roles and photos will be posted next month. more horrible pictures of me in Gallery. Competition a brightly coloured small object. 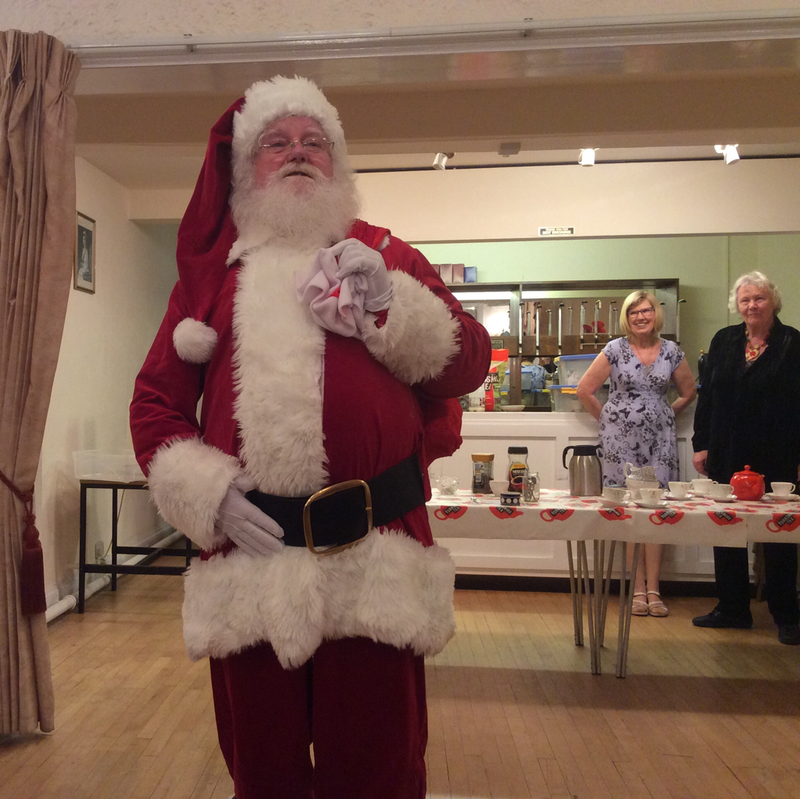 Our Christmas Lunch will be held at The Manvers Pub on 14th December. 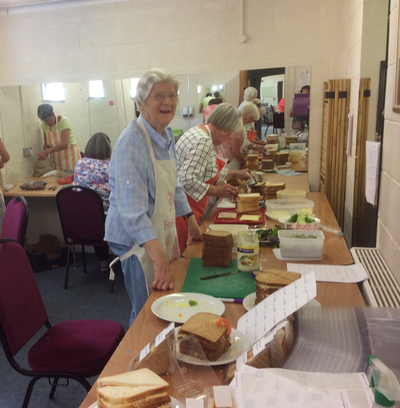 We are meeting up at 12 noon for a 12-30 meal. Please bring your £5.00 deposit to the next WI meeting if you would like to attend this event. 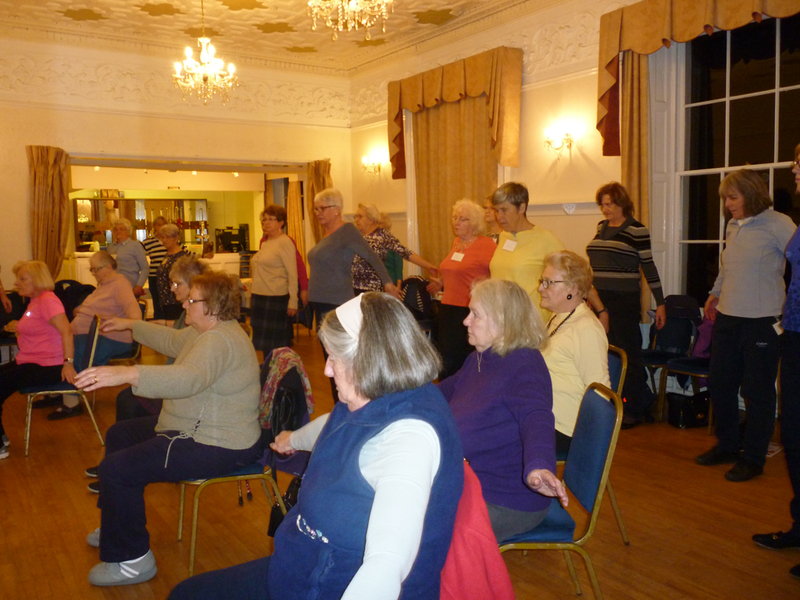 Our November meeting will be a case of "East meets West" as we find out more about Tai Chi with our speaker Joy Parsons. Tai Chi is a form of exercise you can take part in either standing or seated so anyone can take part if they want to give it a go. Joy will give a short demonstration of Tai Chi before inviting us all to join her in some simple moves. 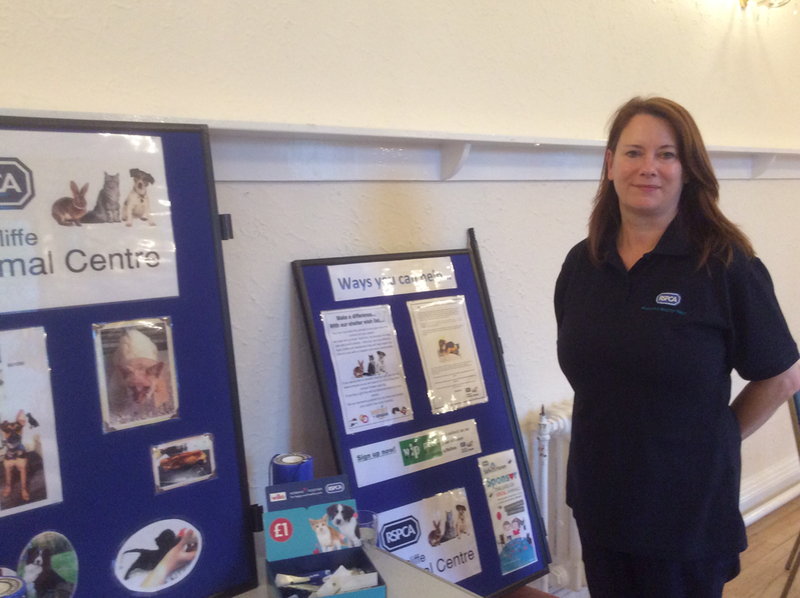 Visitors are always welcome to come along and try us out - to find out more contact us using the email form here. Wear something comfortable, and bring an open mind. 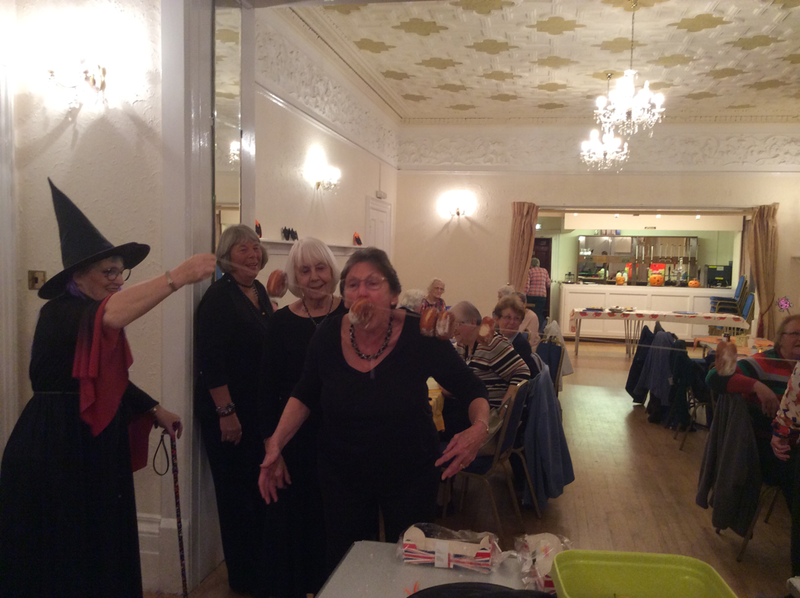 At our meeting on Tuesday, 17th October, we celebrated Halloween with Spooky Soup and lots of cake. The competition was a spooky cake or biscuit which resulted in some interesting entries. Members were invited to go mad and dress up in their Ghost and Witches gear. We enjoyed some fun & games such as doughnut dunking and eating doughnuts off the line - not as easy as it sounds as you will see from the action shot opposite. 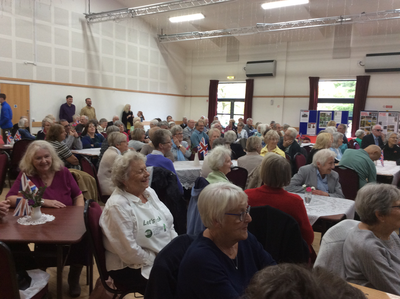 Radcliffe on Trent WI were happy to provided cakes and refreshments for visitors to the Rockley Park Centenary Celebrations this month. 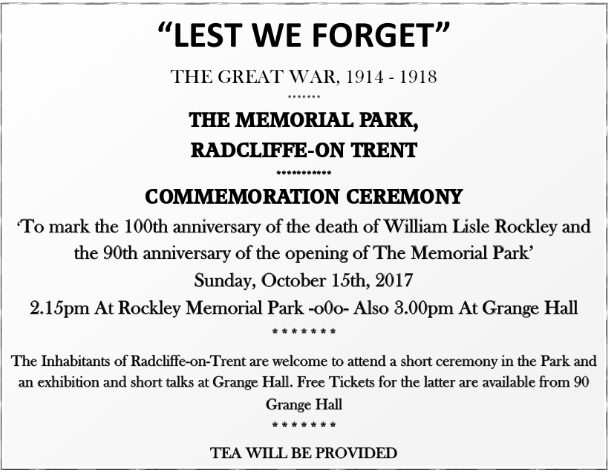 The event was organised by Radcliffe on Trent WW1 Society and was held at Rockley Memorial Park & Grange Hall. 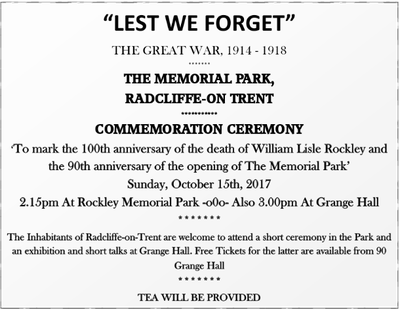 The event was held to mark the death 100 years ago of local young gentleman William Rockley at the battle of Paschendale. His father, Lisle Rockley, donated Rockley Park and The Cliff Walk to his home village, Radcliffe on Trent, to be a lasting memorial to his son. For our Chairman’s Challenge Radcliffe WI baked cakes for over 200 guests. Yes, Radcliffe WI ladies fed cake to all these people. AS you will see from the photos below, we got a bit carried away with the cakes. Indeed there was enough left over for our meeting on Tuesday too. 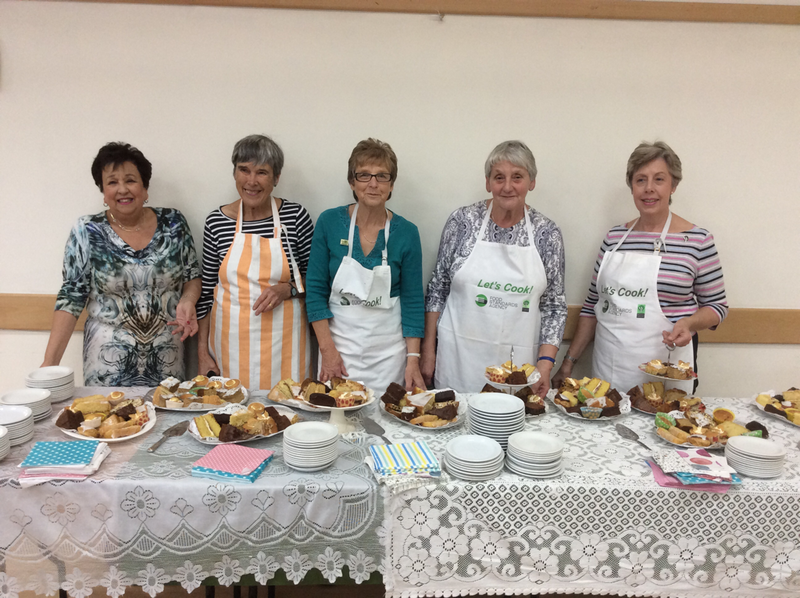 RoT WI are excited to be making cakes for the Centenary Celebration at Rockley Park on Sunday, 15th October as part of our WI Challenge. Come along and support us and the WWI Society who are organising the event. For more details click on the poster. 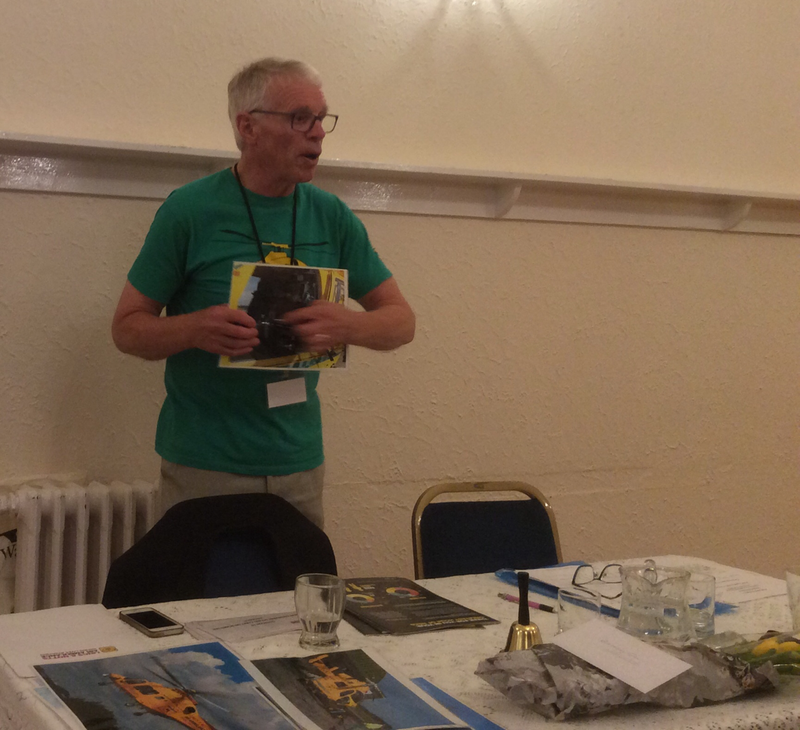 Our August meeting welcomed the RNLI to talk about their history. 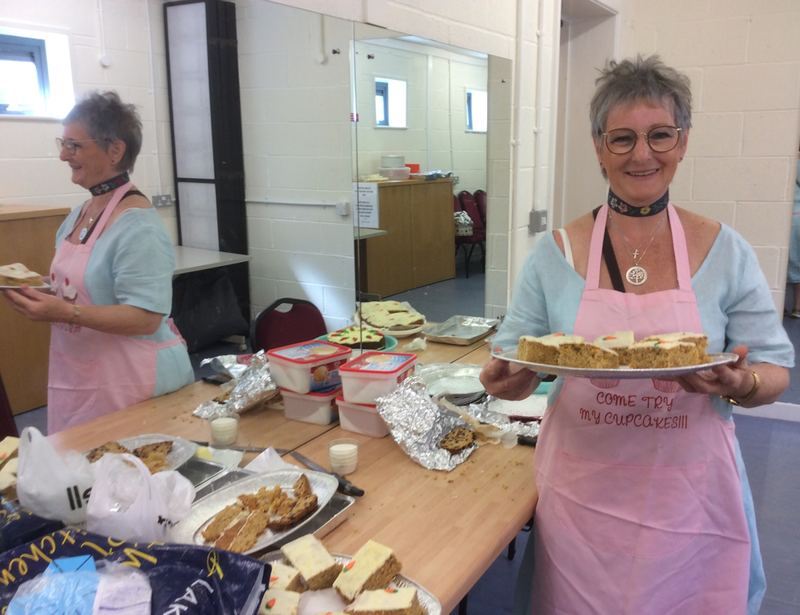 At our July meeting we celebrated our birthday in style. 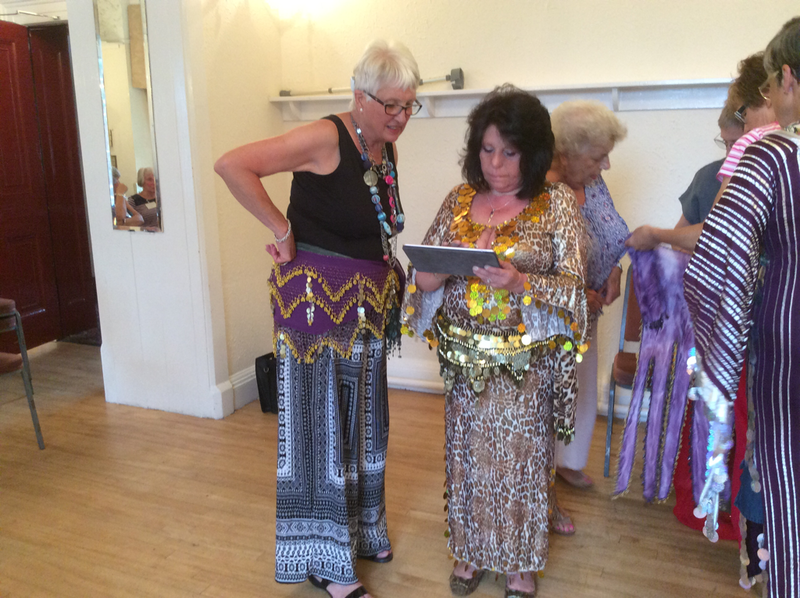 We had great fun watching and for some taking part in some belly dancing . Afterwards we ruined all the good that the exercise had achieved by eating a Fish and Chip supper from The Manvers Pub - delicious! The Radcliffe on Trent Carnival takes place every year on the second Saturday in July. In time honoured tradition ROT WI catered for the Carnival, providing sandwiches, cakes, tea and scones all day for stall holders and visitors. 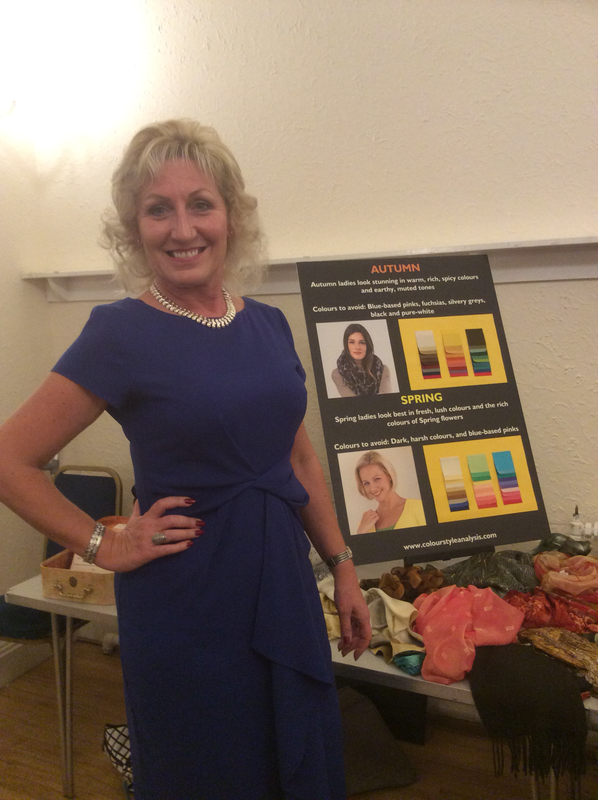 We have a couple of photos of the event below. Annual Meeting and a new committee? At our meeting yesterday, (21st March 2017), it was our Annual Meeting and time to choose a new committee and maybe a new President. All the members of last year's committee stood down, however, all bar one, who needed some time off, were voted back in again. 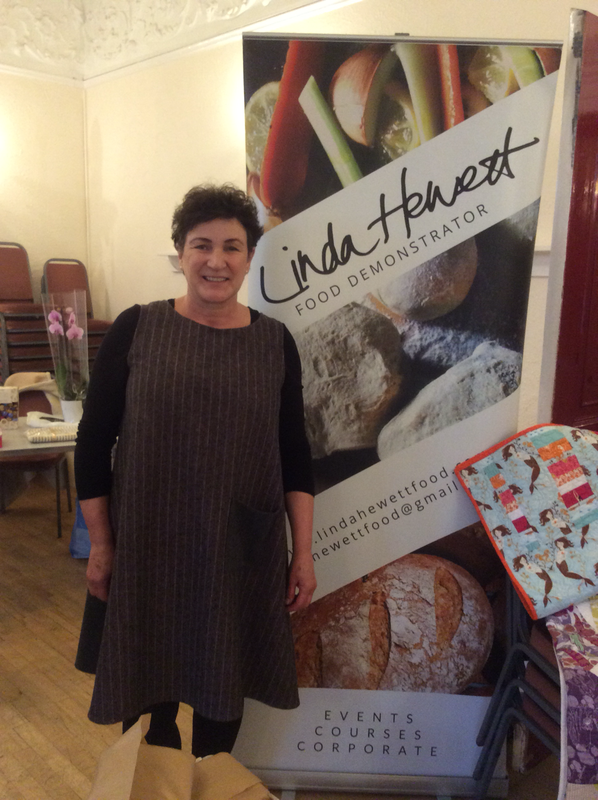 Ann Smith was again chosen as our President after a very successful year for our WI. 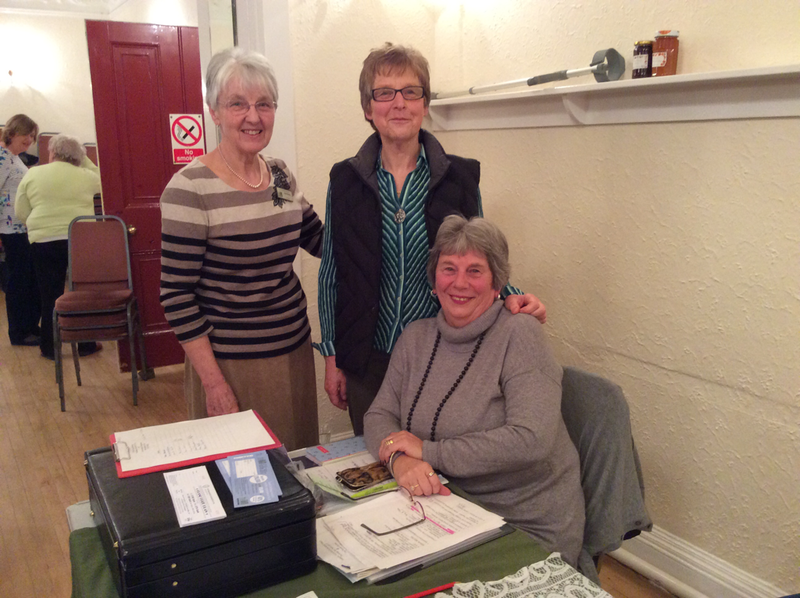 Linda Davy, WI Advisor, oversaw the election and we have a picture of her congratulating Ann, together with Sandra Thornley, the Treasurer. We and our members have had some hard times recently. Two members have very serious illnesses and three members, Gill Bark, Sheila Newham and Pat Baulcombe died during the last six months. It falls on the committee, and in particular the President, to keep in touch with sick members and attend funerals. In tough times the WI can really offer support to its members & their families. We had things to celebrate too as two of our members, were given trophies for their success in competitions. Also, a posthumous prize was given to Pat Baulcombe for her craftwork. 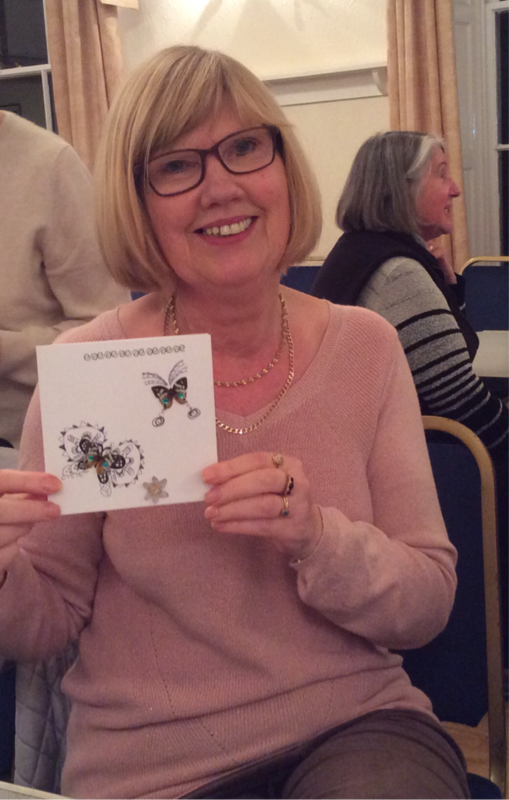 Although Julie Francis, who is very poorly, is not currently a member we did, of course, give her the Diamond Trophy which she had won earlier in the year. After all the election business we had a cream tea and then played Bickering. Not too seriously and with not too much bickering! At our January meeting we decided to get crafty. 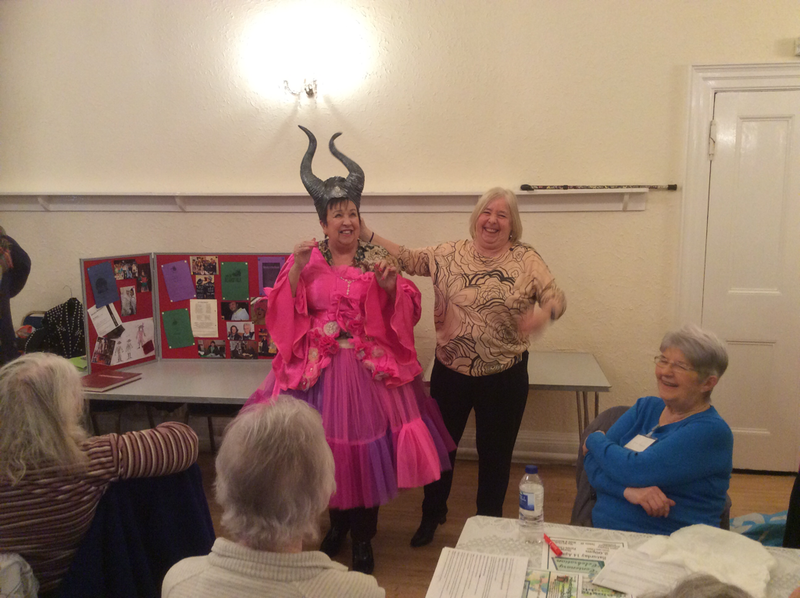 Our Radcliffe on Trent WI members, Judy Wilson and Marion Akers, led a workshop making greetings cards. 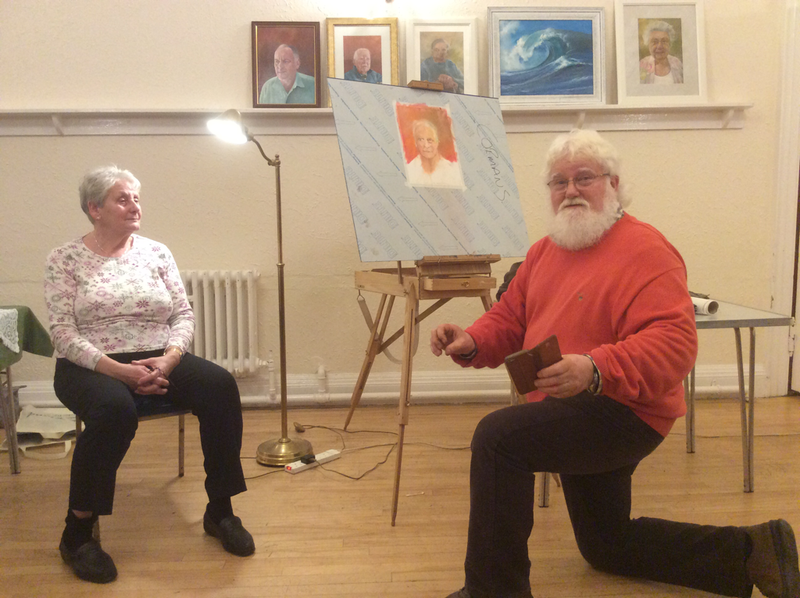 After our first attempts we had a competition for the Mavis Guttridge trophy which was won by Maureen Barber.